WAKE UP! 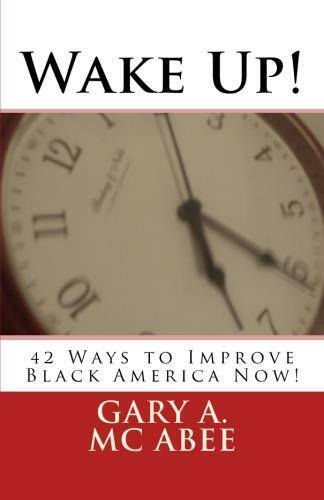 42 Ways to Improve Black America is a call-to-action for all people, including African Americans, who want to improve their lives today. 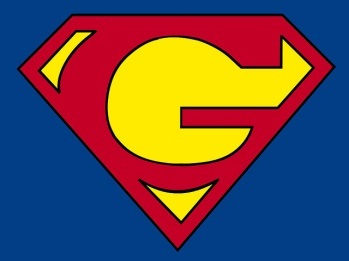 The only way to improve is for each of us to take personal responsibility for our own lives. More and more African Americans across the nation believe that we can change things; we can make a difference. The American Dream applies to us too, and we have numerous shining examples to prove it. These examples are there for us to study and duplicate in order to become successful in this society. Success breeds other successes, if African Americans can follow the blueprint. What is this blueprint? The blueprint is a series of ideas that can be used to live the life that we all are seeking. 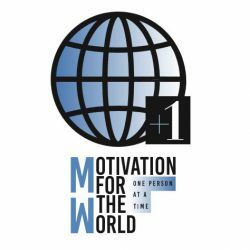 To teach these principles, this book is broken into six categories: History, Education, Self-Motivation, Self Improvement, Communication, and Support. 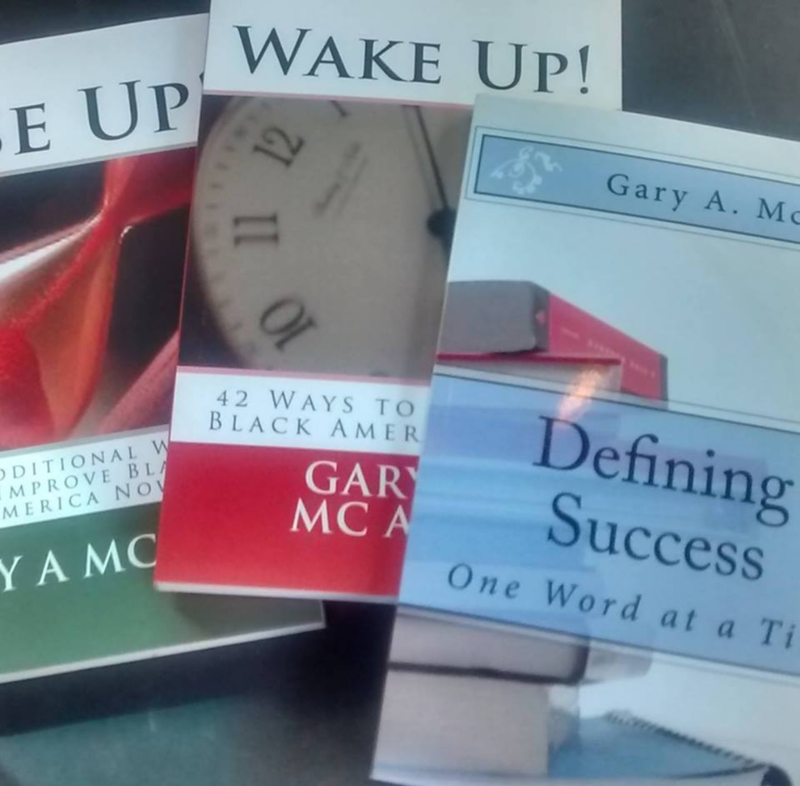 This information is directed at African-Americans; however, regardless of race, gender, origin, or economic status, everyone can all learn and apply the principles in this book to become more successful. Best wishes and blessings on your journey through the following thoughts and ideas. I sincerely hope that the words that follow will inspire us all to improve our lives NOW!